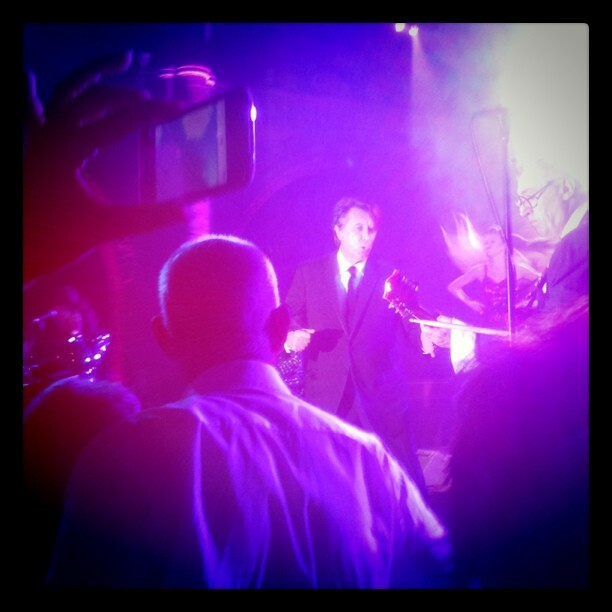 Last night I went to this crazy party as a guest of Wella Professionals… Thousands of lords and ladies (real ones!) in white tie and top hat gear filled the Natural History Museum and essentially all ran around being awe-struck by the Gatsby-ness of it all. It was amazing. I mean, maybe if you’re a baron it’s part of your weekly social schedule, but for those of us that had to buy an outfit half an hour before and get changed in Starbucks’ toilet… it’s pretty great. 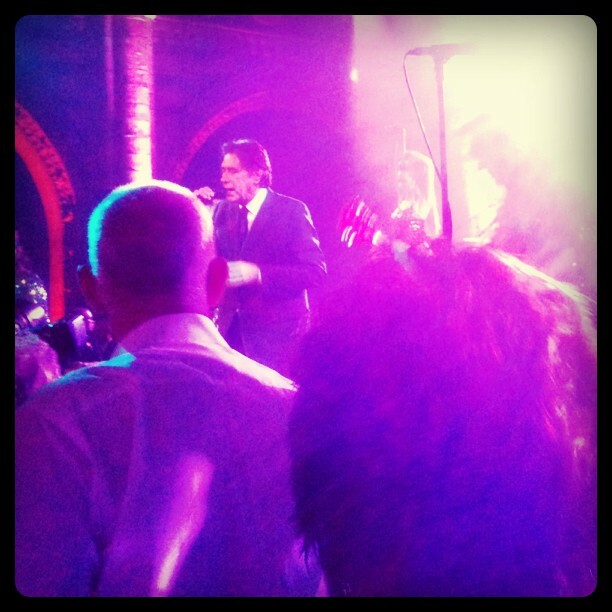 The best thing about the entire event (other than the thousands of pounds raised for children’s charities, I guess) was Bryan Ferry performing a half hour set under the diplodocus in the dinosaur hall. 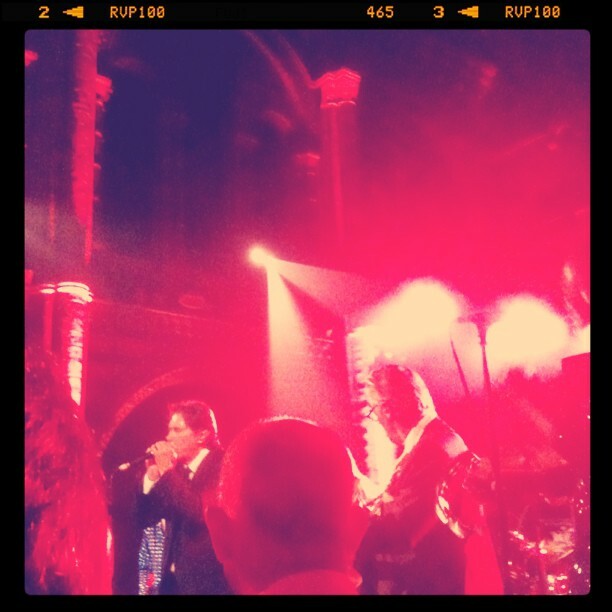 It was one of the best gigs I’ve ever seen. mostly for the surroundings but also because it was a barn-storming greatest hits set – and everyone loves a greatest hits set. Today I’ve taken no end of grief for being in love with an ageing Tory, but the heart wants what it wants. As I said to Iso earlier, I disapprove of the politics of the Mitfords, PG Wodehouse and Johnny Ramone but I still dig ’em. Anyway – today I’ve listened to Let’s Stick Together incessantly – how amazing is Jerry Hall in her Antony Price tiger outfit? Previous Post We love Wallis, plus win a lady-like handbag! What a treat, wish I could’ve been there to cause some mischief.